Sooner or later, every business endures a cash shortage. This is especially true if you are running a growing business. What can you do when the banks say no, without resorting to factoring, equipment financing, hard money lenders, and other unscrupulous loan sharks. Simple! Extract the cash that is hiding in your business and slow down the cash that is leaving your business. That the best way to solve cash flow problems once and for all is to spped up the complete sales-to-cash process. 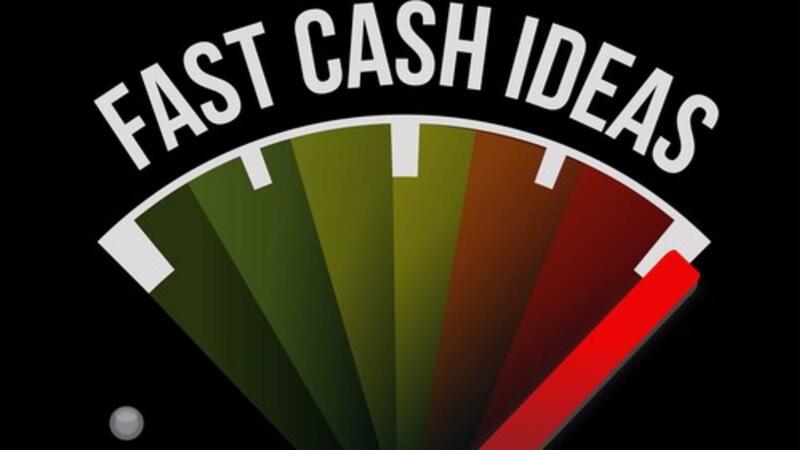 17 steps to improving and speeding up your cash conversion cycle. The importance of proper budgeting and the easy way to create your budget. How recurring revenue is the key to eliminating your cash flow problems forever. You will also receive our Private Coaching Checklst: 24 Ways to Build Recurring Revenue Streams! And many more cash building tips. You will also receive our Private Coaching Checklist: 82 Tricks to Find & Keep Cash in Your Business! Every business that has used this checklist has discovered countless tactics to eliminate their cash flow problems.